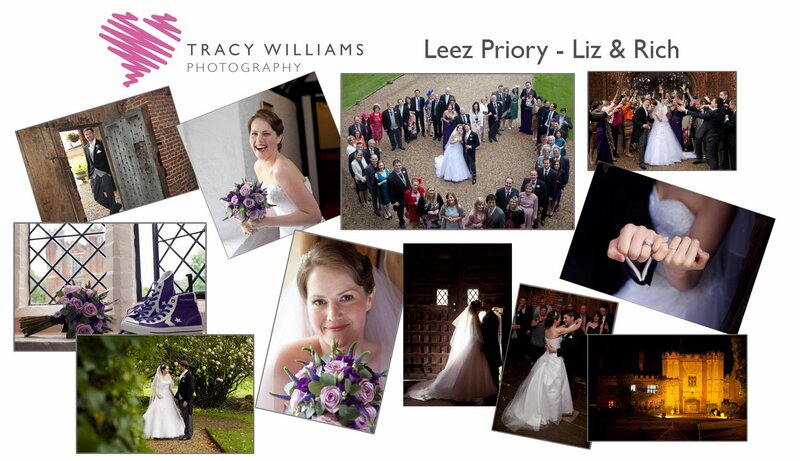 I first met Liz & Rich at a wedding fair at The Mulberry House. Newly engaged they were very excited and so happy! We had a good chat and look at my work and I was very pleased to hear from them next day asking to book me as their photographer. Their wedding venue was the gorgeous Leez Priory and both of them were very up for having a laugh and had some ideas of their own from research they had done on images. It's always great to try new things and one that was completely new to me was the couple meeting pre the service - the groom blindfolded so he could not see his bride! No talking allowed just a holding of hands. With the help of the bridesmaids and the best man's tie the mission was accomplished! 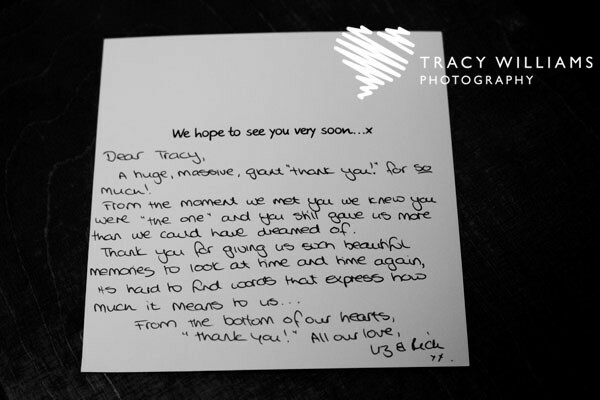 The images here are a few from their very special day along with some comments from the Bride and Groom in a lovely thank you card!